Le Sands Pavilion has been known for fine food, great service and magnificent views since 1980. Located on the water’s edge at Brighton Le Sands only 15 minutes drive from Sydney CBD. 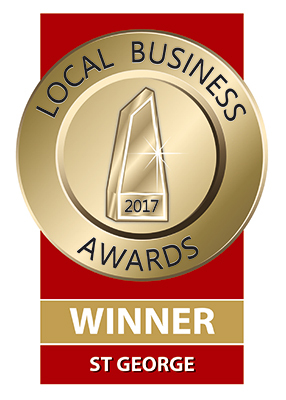 We are so proud to be announced the winner in the Fine Dining Restaurant category of the 2017 St George Local Business Awards. 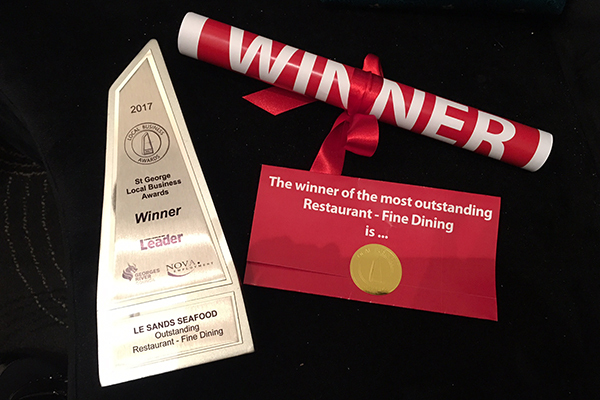 Thank you to all of our loyal customers for supporting Le Sands Pavilion!